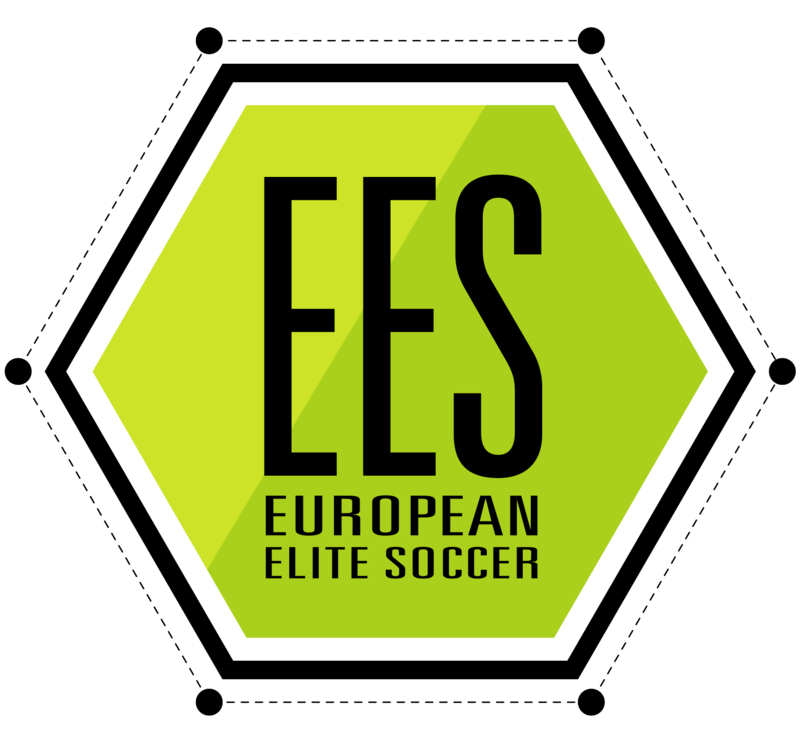 European Elite Soccer is excited to launch our new Monday night Academy, starting February 20th. The academy will run in the newly developed facilities in St Mochta’s F.C Porterstown road, Clonsilla Dublin 15. Our educative programs have been successfully running now 18 months, affecting over 80 kids on a weekly basis from clubs around the Dublin area, and further afield. All our academy programs are run under the direction of our full time professional coaches. We work off a set annual curriculum, where they are taken through and educated pathway on a weekly basis. Our primary focus is to educate, develop and enhance the abilities of players as individuals, while also ensuring they understand the importance of collective learning. Throughout our training model we principally focus on stimulating and constructing player’s brains specifically for football , through our training methodology. Our sessions are broken into 4 key task areas. Each exercise has its own task for the players to find solutions to, with objectives outlined at the start. We focus primarily on the individual tactics of the players while also paying attention to the technical qualities. Our primary focus however is tactical intelligence from the earliest age, stimulating the players and constructing the brain specifically for the future problems which will occur in the real game. – The Academy will launch Monday February 20th. This night will be a free trial night. All players interested must fully fill in a registration for insurance purposes, WE DO NOT ACCEPT DROP INS. – It is open to all players within the age category to have a free trial, based around a limited number of spaces available. – All of outfield player sessions are 90 minutes. – The Junior Academy (outfield players born 2008-2011) will run from 17:00-18:30 players are asked to arrive at 16:45. – The Senior Academy (outfield players born 2003-2007) will run from 18:30-20:00, players are asked to arrive at 18:15. – Places are limited. -Registration will close on Friday February 17th. With all applicants , successful or otherwise hearing from us by Friday February 17th. Within our training methodology we integrate the players in groups with players of similar ability. We do not categorise the players by age groups (u12-u11), we view them practically on their application , social competence, game intelligence and ability within the group. In our academy we work off a 1:12 player to coach ratio. To register now please click on the below link: http://eesacademyire.com/monday-academy/ It is important to note that players are NOT selected on a first come first served basis. The coaches make decisions to the best of their ability on where a player lies at the time of selection. We fully understand as coaches, that where a players level is now, is not a reflection of where they may be in 1 month, or 1 years’ time. We do our upmost to offer coaching to all players in one of our academy nights, but accept that this may not be logistically possible. Places are limited so we stress that all those looking to book a place must register as soon as possible. In the meantime you can check out all DB Sports Tours news by reading our regularly updated blog here.